Qatar Airways will continue to change airplanes every five years despite difficulties caused by transport blockade from the side of neighboring countries. This was declared by Chief Executive of Qatar Airways Group Akbar Al Baker during aviation summit CAPA. Qatar Airways succeeded in overcoming consequences caused by prohibition of flights over the territory of neighboring countries. No one of 46 thousands employees of the Airline Company was dismissed during this time. 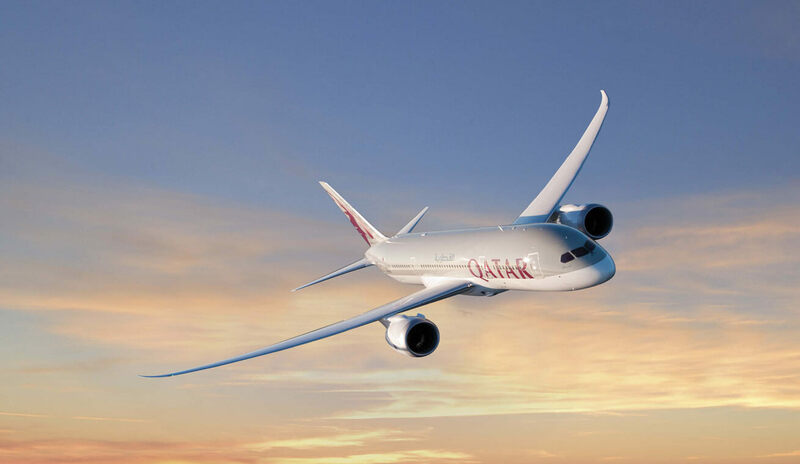 For 2018 Qatar Airways opened 25 new directions for flights despite the conditions caused by blockade having increased number of airplanes up to 230 the age of which doesn’t exceed 5 years and will continue to renew the fleet. Since June 2017 Qatar airline companies cannot cross air area of neighboring countries – United Arab Emirates, Bahrain or Saudi Arabia because of diplomatic crises in their relations. Qatar Airways Company Q.C.S.C. that acts as Qatar Airways is national airline company of Qatar with headquarters in the capital of the country Doha. The Company makes flights to more than 160 directions all of which are international.